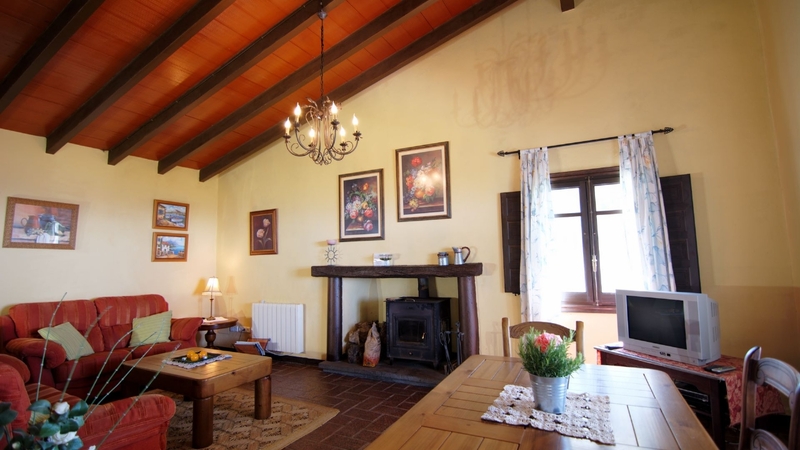 Rural Villa El Encinar is an elegant villa built with traditional materials such as wood beams and stone floors which gives it a particular character. 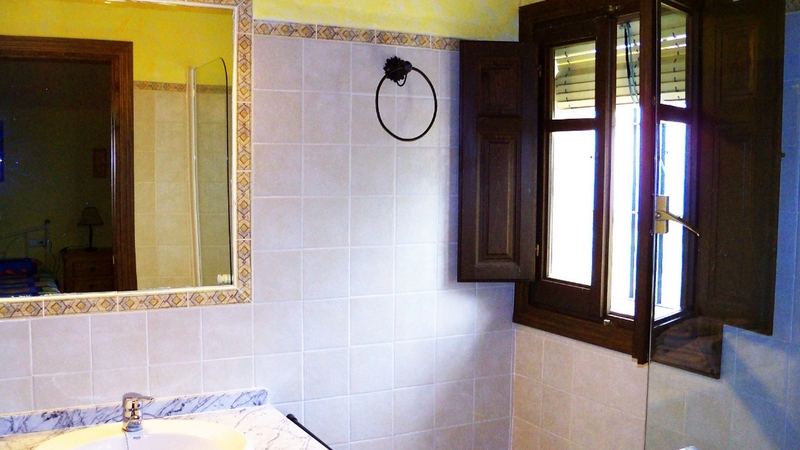 It is totally equipped for four people. 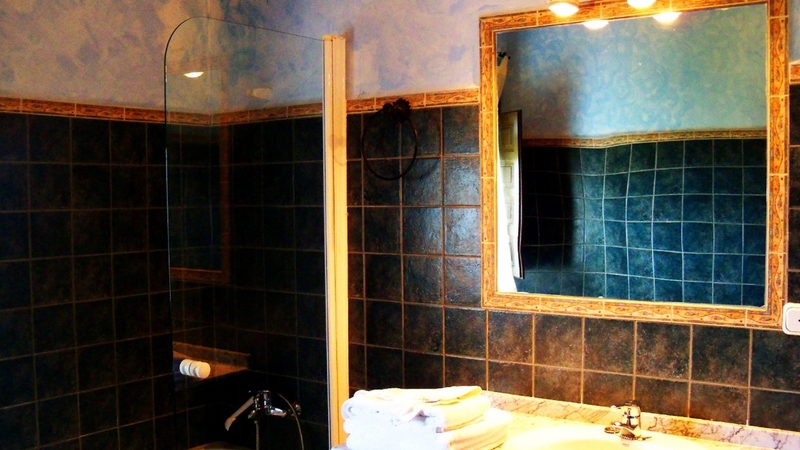 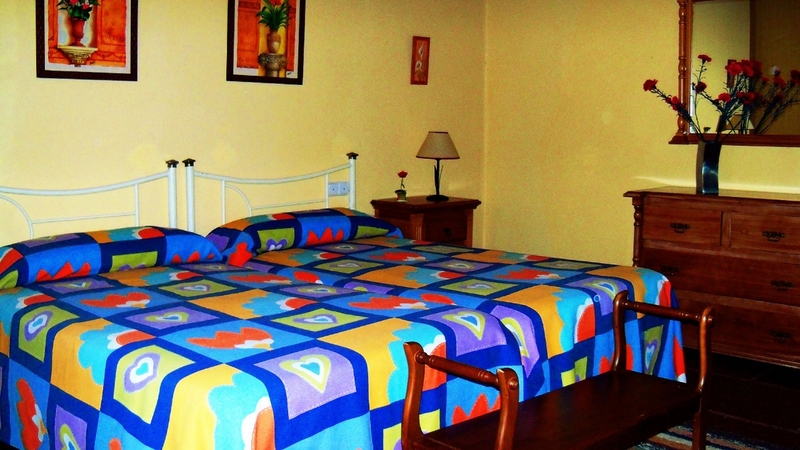 It has two bedrooms with en-suite facilities, one twin and one double. 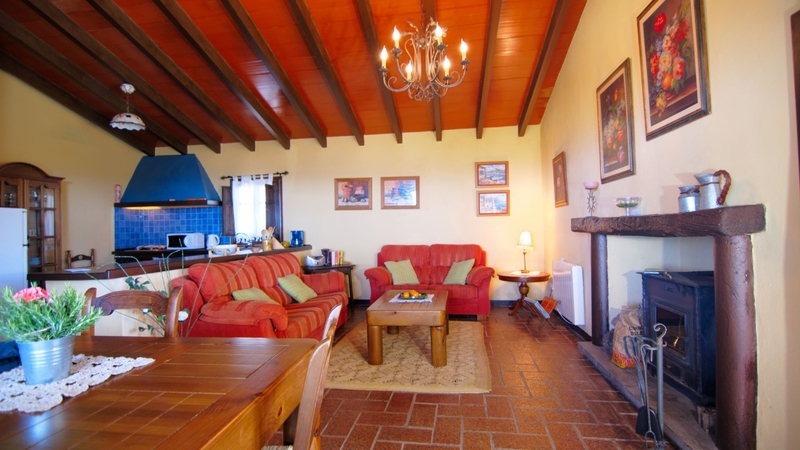 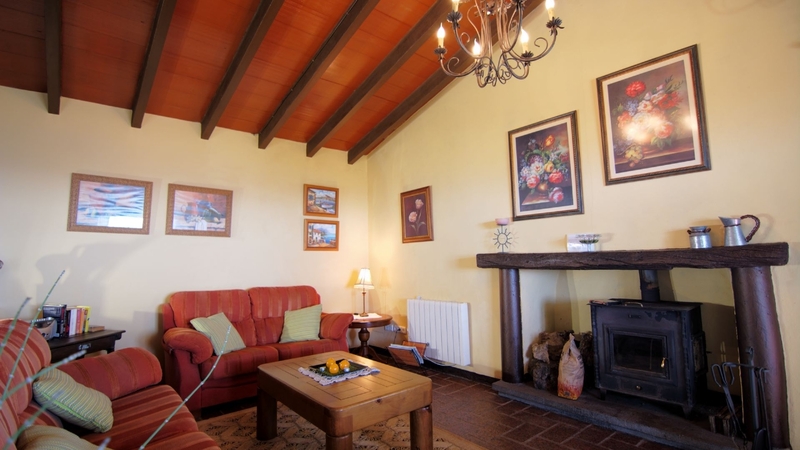 There is a large living room with dining area, fire place and a very well equipped kitchen. 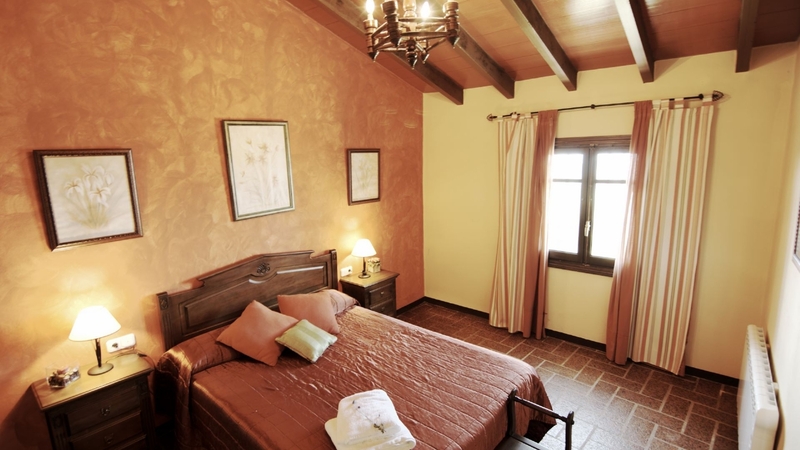 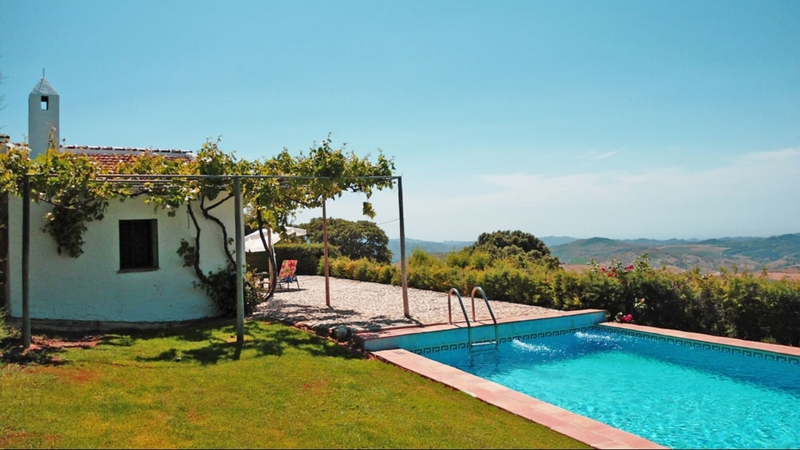 The name of rural Villa El Encinar comes from the area which is surrounded by oak trees. 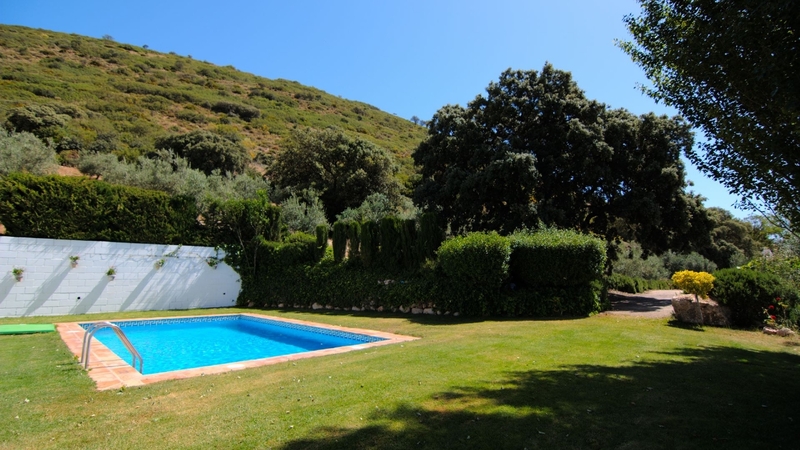 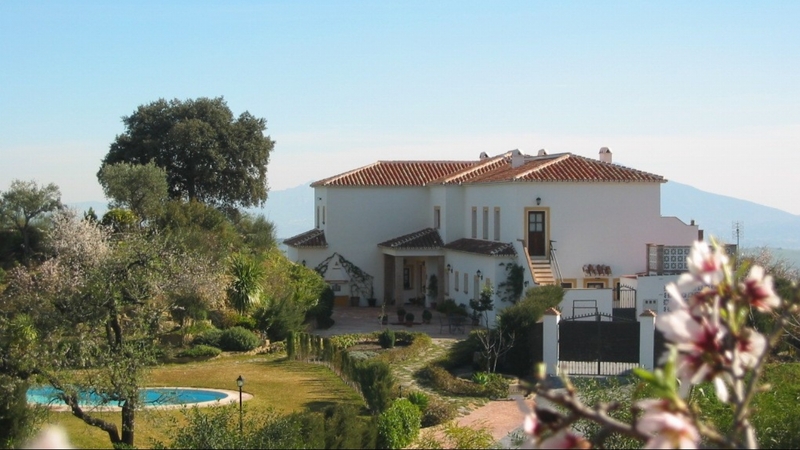 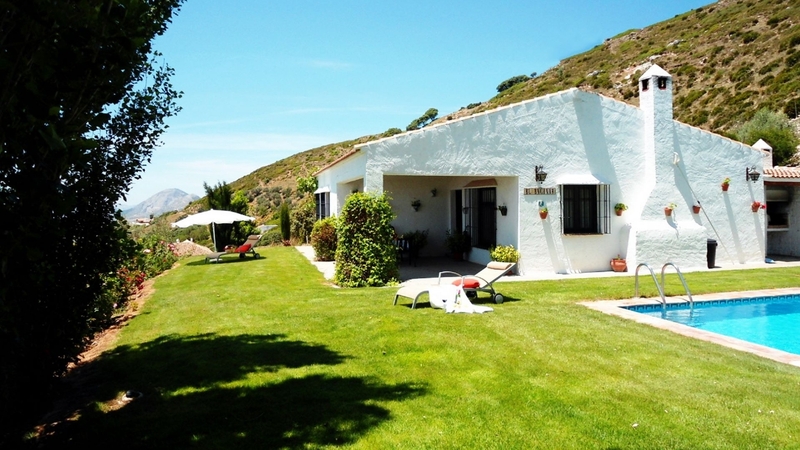 This beautiful villa is located in a private fenced area on the top of a hill with spectacular views of the Serranía de Ronda, Sierra de las Nieves, Guadalhore valley, Málaga area and the Mediterranean see, Malaga mountains and the Sierra Tejeda-Almijara. 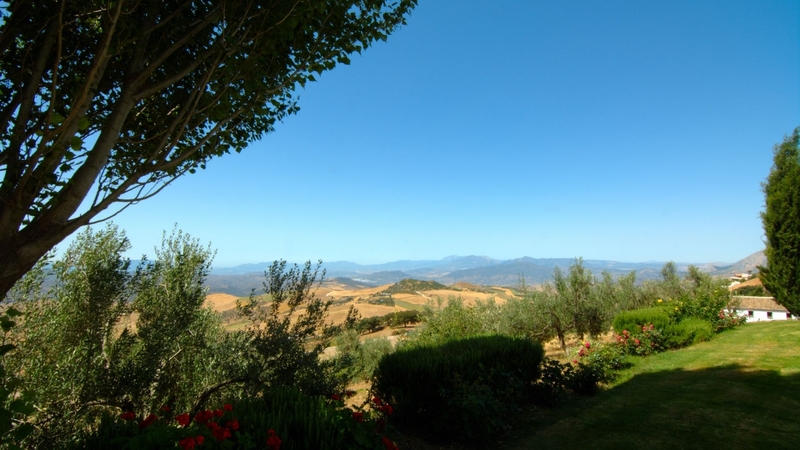 Thanks to its excellent location, just 15 minutes from Antequera, you can visit the main attractions of Andalusia such as Granada (1.15 mins) Seville (2 hours) Córdoba (1.45 mins). 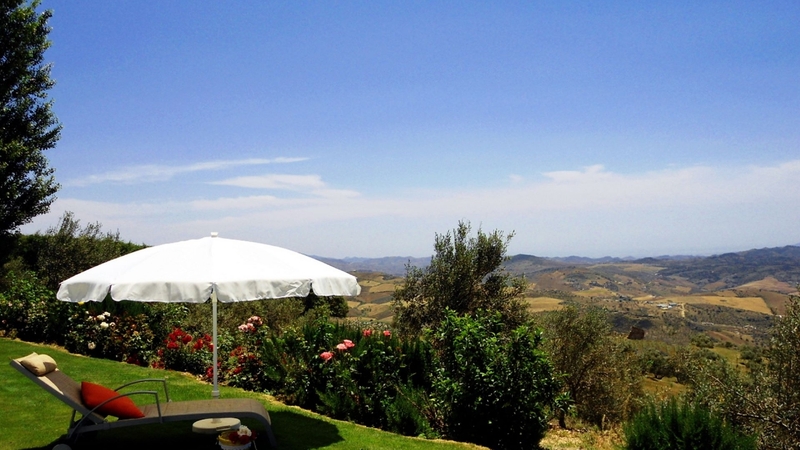 Apart from this, for those that look for peace and tranquillity, they will find the perfect place at El Encinar, as it allows you to enjoy the views and the silence.